Ways for Teenagers to Make Money in Cairo! Are you a teenager and interested in earning money of your own? Well, you’re not alone. Many teenagers look for ways during the summer or in their spare time to make some extra money to cover their own expenses. Others save up to buy a bike, a car, or anything pricey. If you’re one of the many teenagers who want to make money, then read on! Here’s a list of ways to make money. Pick one and start earning today! Yoga is considered to be one of the most relaxing and healthy activities you can practice; it’s good for not only your body but also for your mental stability. So, you might as well make money out of it? Bardo Clubhouse is this unique urban clubhouse located in Maadi. It offers many workshops and classes that you as a teenager can make use of. 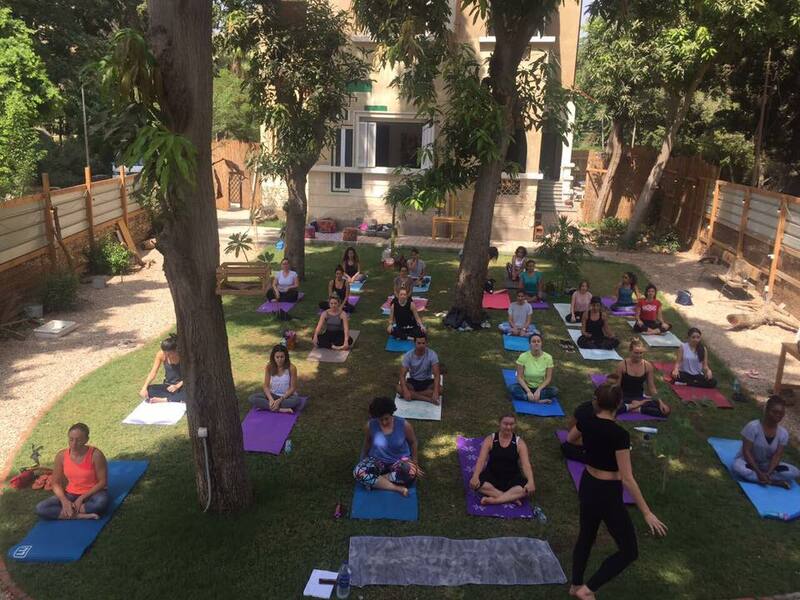 Every week they offer the ‘Yoga Bardo’ class that you can sign up to be an assistant to the yoga instructor. It’s a way not to only earn good money but also have fun and meet new people! Thrift shops are literally the best! It’s like a treasure hunt where you can find the craziest things ever. I bet you can never expect what to find there as every item has a different story. Here’s why it’s the perfect place for you because these kinds of stores literally accept any item. You can take your old clothes, for example, and go to the thrift manager and you can bargain with him/her on the price. There’s a thrift shop in Degla Maadi called ‘The Space‘. They try to contribute to the local environment, economy, and society by buying your relevant new clothes for example and put them up for sale on their Clothes Rack or Elegant Junk sections. They also accept beauty products as well as food. 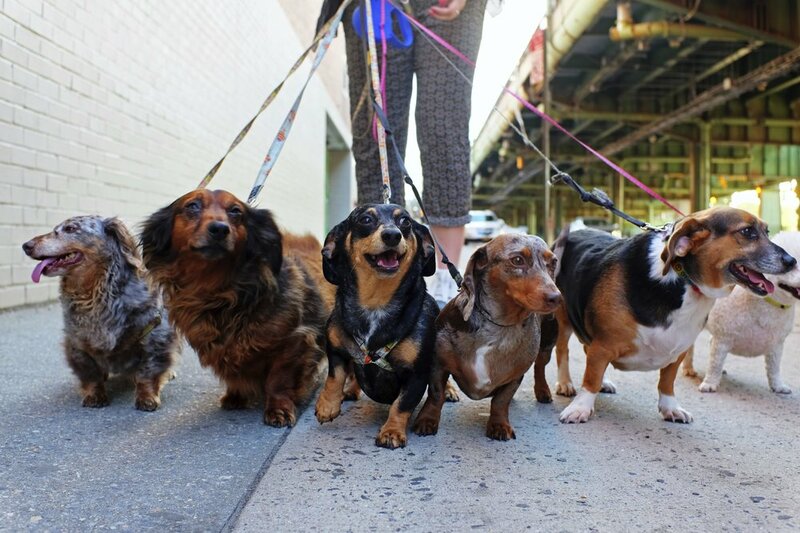 Becoming a dog walker is an awesome way to make money. It’s a job that’ll definitely make you happy especially if you’re a dog lover or a dog owner yourself then its something you get to do anyways. Dog walking is a great way not to only make some extra cash but also get fit at the same time! It’s a classic way to make fast and slightly ‘easy’ money, as most of the kids I used to babysit literally drove me crazy! nevertheless, teenagers must babysit at least once in their lifetime, watching the kids is actually very rewarding because caring for a young child brings out a sense of responsibility and maturity for all young-adults, and most importantly it teaches you how to make fast and rational decisions on the spot. There are more ways to make money on social media than you might realize. 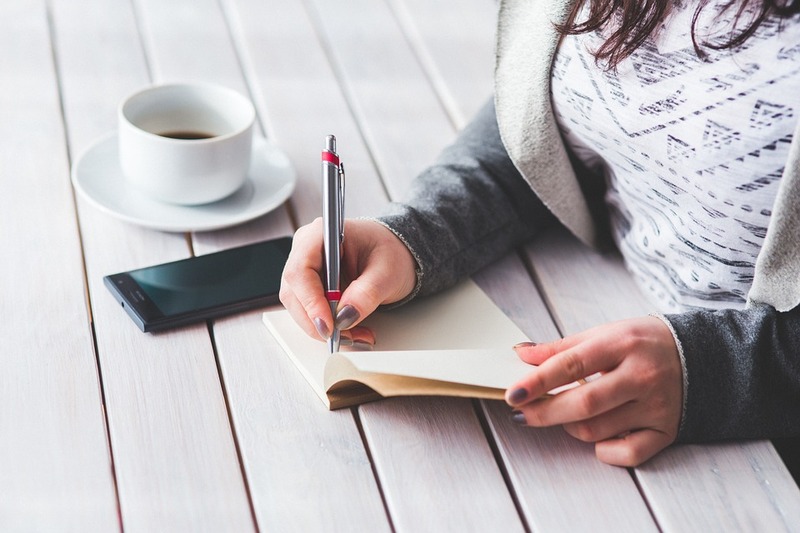 Many believe that social media is mainly for connecting people, however, at some point you’re going to want to leverage the connections you created. Research showed that the average person spends around two hours a day on social media, but if you’re a social media addict then you’d spend much more, so how about you use this addiction by playing it right and put the effort you needed you might actually become an insta-star! Pick an item like bread, cake and cookies and sell it at a bake sale for extra cash is a brilliant idea. Community Service Association (CSA) in Maadi is the perfect place to sell your goods. Every week CSA supports its vendors by hosting a bake sale allowing members to enjoy a good time, eat delicious freshly cooked food and cuisines from around the world. Believe it or not, your hobby can make you earn some good cash on the side. If you’re not quite sure about what exactly is your hobby you should try out new things till you find yourself enjoying one then keep practicing it, and later you can make money out of it. Here are few ideas of stuff you can do as a hobby; for example you can start blogging, photography, writing and creating/editing videos. These kind of hobbies can widen you horizon and it gives you a new perspective on life while practicing it as a profession. Before the internet existed, when people wanted to sell their stuff they would be limited to garage sales, flee markets, or bazaars only. However, in our present day we are blessed with the internet, as there are several websites where you can now sell your relatively new or old stuff online for real money. There are few websites where you can sell about anything in, such as; Amazon, eBay, Bonaza, Listia and Varagesale. If you find yourself a straight-A student in certain subjects like math or science then you better start giving lessons to your younger colleagues or even your classmates in school in exchange for money. It’s very beneficial for you as you’re already revising the information you already know it’s like studying while tutoring AND you get money for it, I mean how easy can that be! You can use your bike for things other than just strolling around with your friends or even for exercising, you can actually become a delivery person! Another way to make some extra cash, using your own schedule and your selected clients that you want to deliver for, and most importantly for a decent amount of money..depending on your own terms. WE SAID THIS: Always be creative when it comes to making that dough!